San Angelo, Texas new Visitor Center located at 418 W. Ave B. 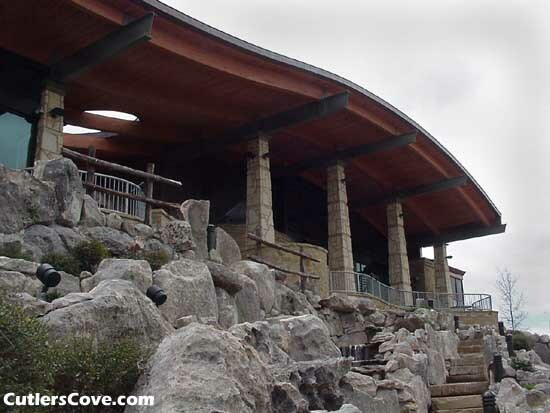 The 1,600 square foot Visitor Center looks out over the Concho River and a walkway that goes down to the river. If you would like to order any of the images on our site send us an email along with URL of the page and a description of the image you want. We will send back a price list and how to order. Go to the next page for more photos of San Angelo!